We bring a track record of success and years of experience incorporating companies in Ottawa, Across Canada and even serving International Clients. 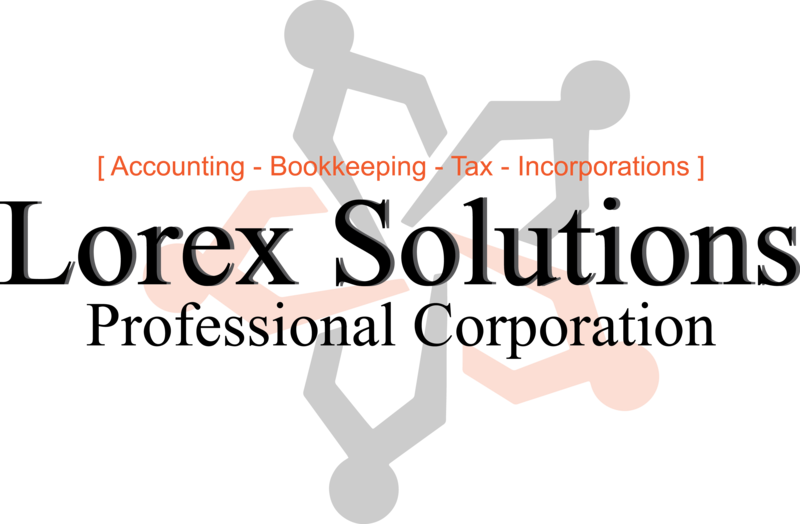 At Lorex, we explain all the benefits of incorporating, as well as provide on-going consulting to ensure you understand the full procedure. Our services after the job is complete is extended to all our clients, meaning if you have any questions after the incorporation is done, we will still be available to help. Contact us now to schedule a free consultation, either in person, by email or over the phone. SPECIAL OFFER! INCORPORATE & GET A FULL MINUTE BOOK SETUP FOR ONLY $600!